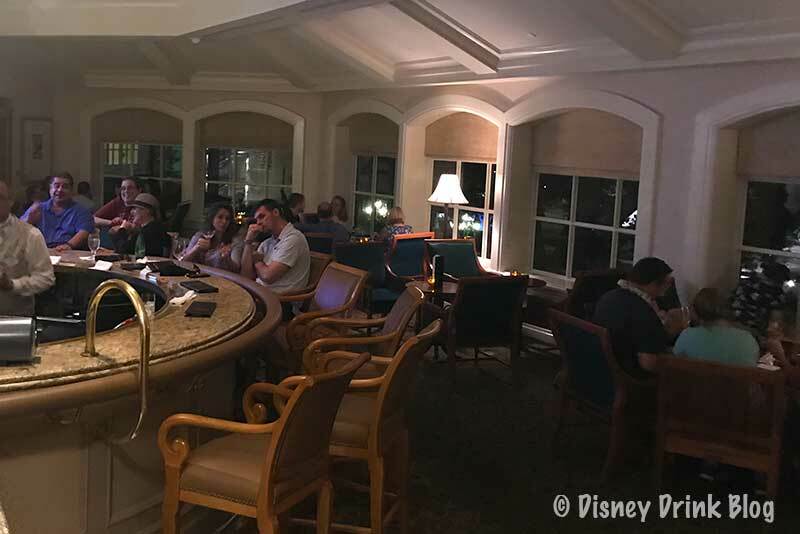 Mizner’s is the lounge located on the second floor of the Grand Floridian Resort and Spa lobby. 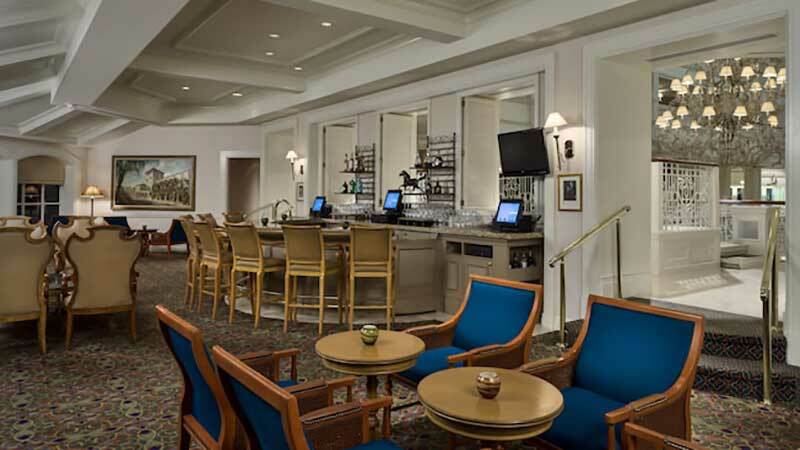 Mizner’s Closed effective April 4th, 2019 for refurbishment and expansion. The larger location is due to open in the fall of 2019. A temporary lounge is available on the ground floor by the Garden View Team Room. Mizner’s will be expanding into Commodore Porter’s menswear store, effectively tripling the original space. 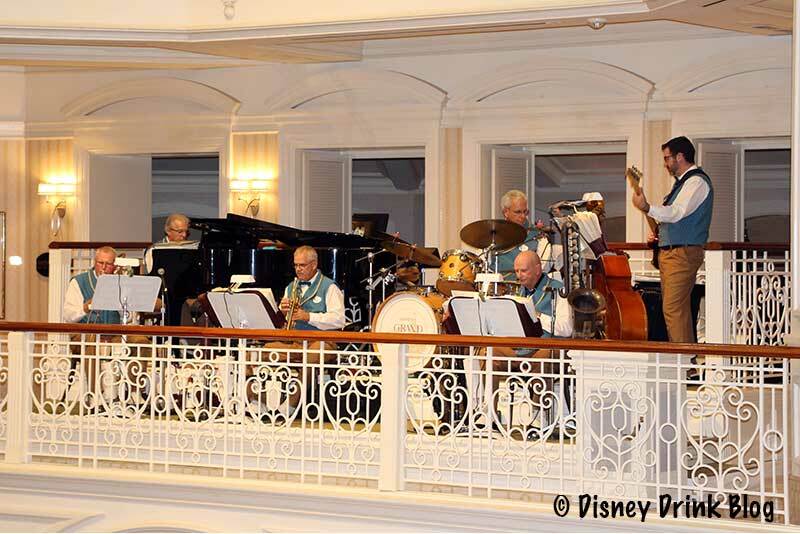 The Grand Floridian Society Orchestra performs just outside of Mizner’s adding enjoyable music to the lounge’s atmosphere. They will be performing on the ground floor as well during the refurb. CONFIRMED – When this location re-opens it will be themed on Beauty and the Beast. We won’t post the menu as it could entirely change when the location reopens. We look froward to the new “Mizner’s,” the added space will be a huge improvement to what was a smallish lounge. 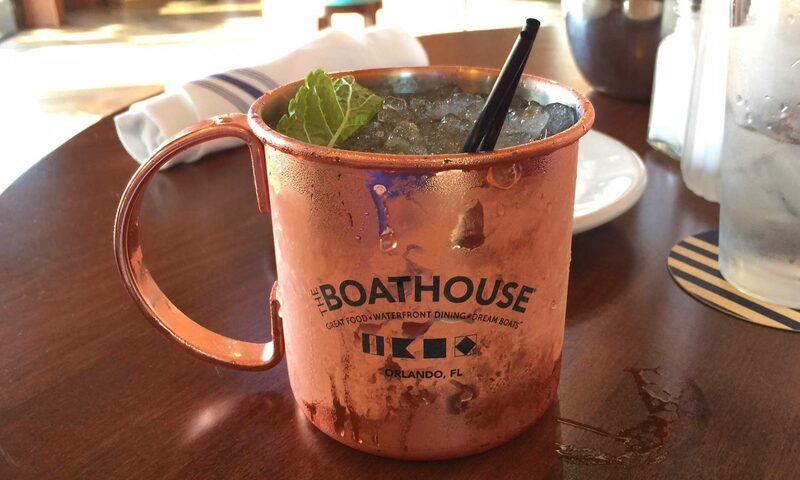 Had you been to Mizner’s Lounge? Are you looking forward to the re-opening?Let us know in the comments section below!